Get information and check the status of planned and unscheduled service outages.  Note: Access to outage information is behind the firewall and requires a Michigan Medicine (Level-2) login. If you have trouble accessing this information in Chrome, please use Internet Explorer or Safari instead. The Current Outage page lists known major incident outages and problems that already have been reported, as well as progress updates on efforts to resolve these issues. The Resolved Outage page lists information on resolved major incidents. This information also is shared in the "Current Status" message at the start of the Service Desk telephone greeting. MiChart is the fully integrated, patient-centric electronic health record (EHR) system used by over 26,000 members of the Michigan Medicine community. Information on MiChart outages can be found on the News & Updates section of the MiChart website. Note: Access to outage information is behind the firewall and requires a Michigan Medicine (Level-2) login. The HITS Change Calendar lists current planned outages and maintenance.